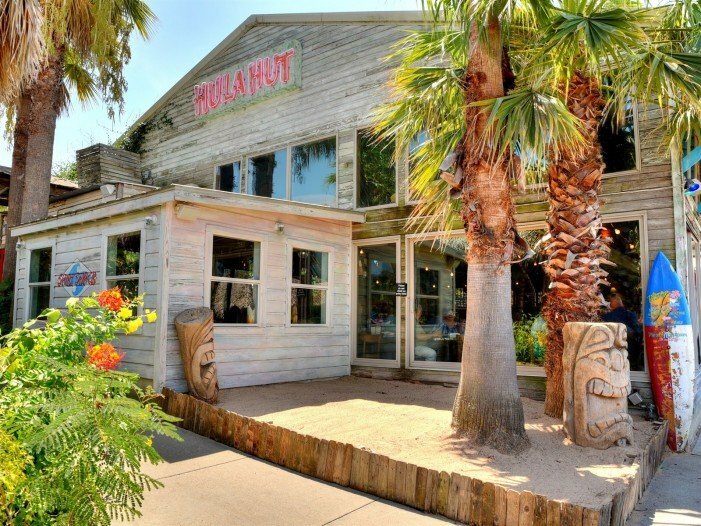 Homes around Lake Austin are among the most sought after in the Austin area. 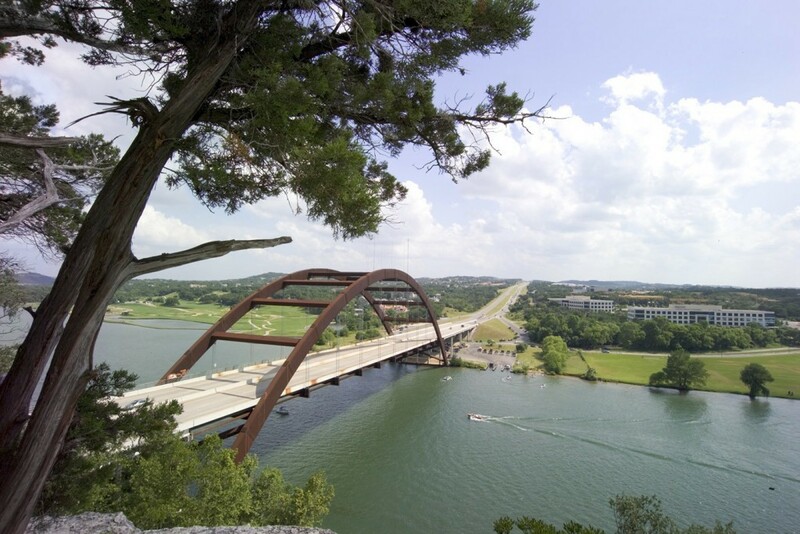 Residents enjoy the luxury of living near beautiful Lake Austin and still being minutes to Downtown Austin. Children attend Austin ISD schools. 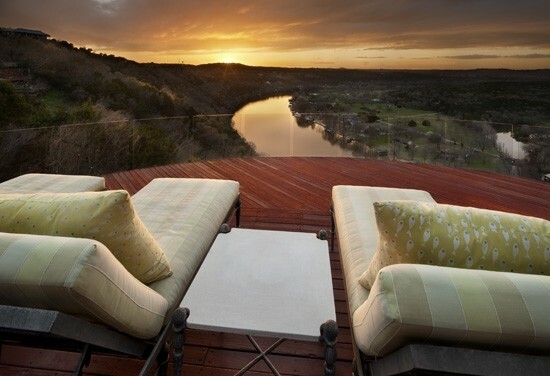 Properties around Lake Austin range from unique townhomes all the way to custom estates. Entertainment options are abound on Lake Austin, including great restaurants with lake views and a variety of recreational water activities.